Expat life isn’t always easy. Not everyone thrives in the world’s more challenging cities. 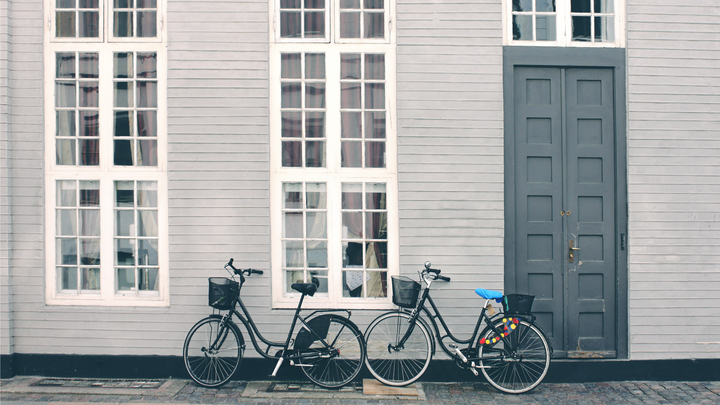 Many expats appreciate locations where it’s an easy adjustment, especially if they have families. Good healthcare, education and transport, with low crime and lots of cultural opportunities are often top of the list. In Mercer’s Quality of Living Survey, 2017 once again sees cities in Europe dominate. While the highest-ranking Asian city, Singapore takes first place for city infrastructure, the clear winner overall, for the 8th year in a row, is European. 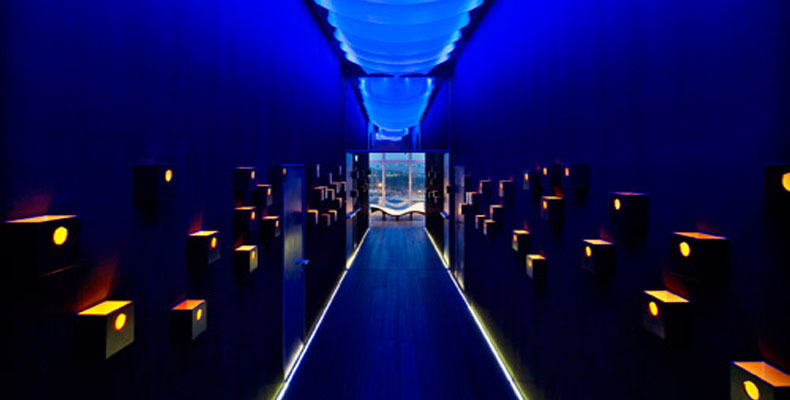 In fact this years list mirrors last years list with one exception: Sydney, Australia now shares the number ten placement with newcomer to the list, Basel. 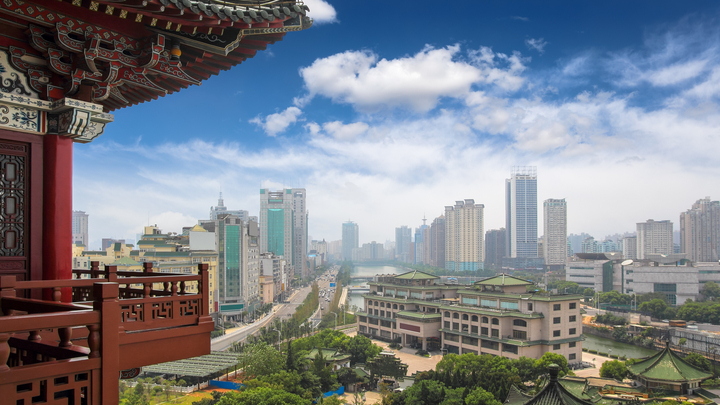 Let’s have a closer look at some of the cities on this year’s Quality of Living Survey and see why they really are the best cities for expats. Let’s take a look at newcomer to the list, and tied tenth place destination. 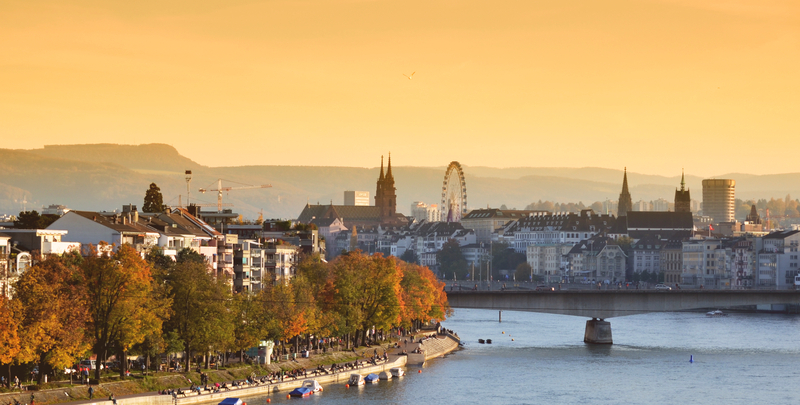 Basel is the third largest city in Switzerland, and about 30 per cent of the population are expats. It has good public transport and is easy to navigate. A great restaurant scene along with a rich cultural heritage means that despite being smaller than many other cities on the list, there’s still plenty to do. Located on the Rhine, the city boasts over forty museums, as well as some beautiful architecture and lots of parks and greenery. It’s easy to see why this Swiss city has become a top expat destination for 2017. While Sydney retains its place on Mercer’s top ten for 2017, it shares the spot with first time entrant, Basel. That doesn’t detract from all that Sydney has to offer. Quality of life is high in Australia’s biggest city, with excellent schools and healthcare. 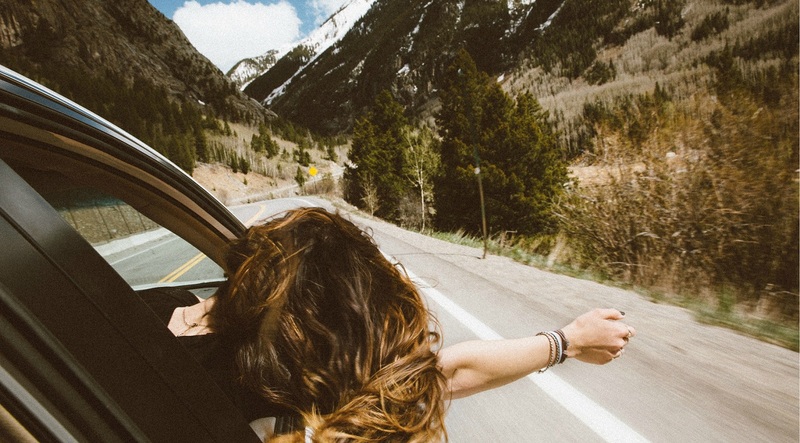 The traffic can be a challenge, but the weather makes up for it. 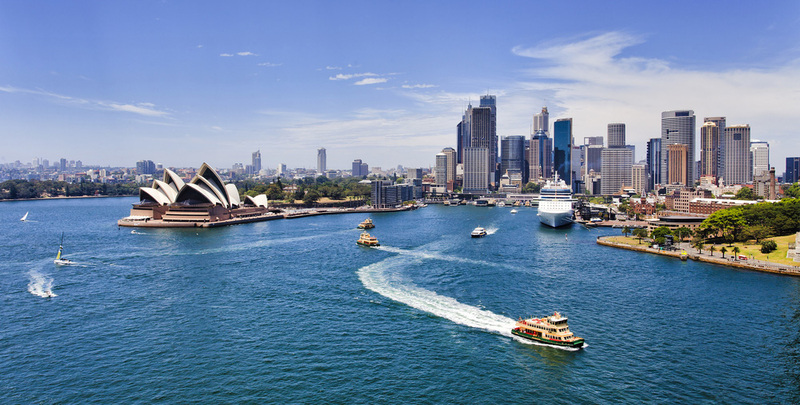 Sydney is a beach and harbour city, and residents enjoy its countless swimming spots for most of the year. Swimming, surfing, sailing and standup paddle boarding are popular, along with countless other outdoor pursuits. It’s a coffee loving culture, with great cafes and restaurants and plenty to see and do. 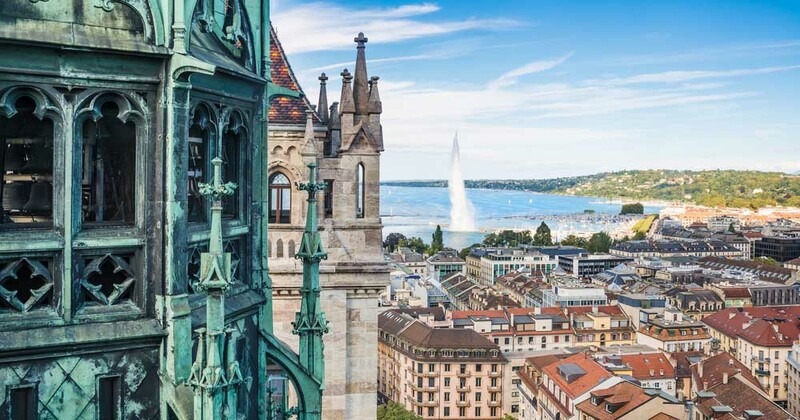 Located on Lake Geneva, surrounded by mountains and with parks covering a quarter of the city, Geneva is more than a global expatriate hub… it’s beautiful too. Sitting at number eight, Geneva is one of three Swiss cities on Mercer’s top ten. It is the European headquarters of the United Nations, World Health Organization and numerous multinational corporations. It scores high for personal safety and quality of life, but many point out that it comes at a cost. Despite being one of the most expensive cities in Europe, expats make up over 40% of the population of just under half a million people. For those who live there, it’s easy to see why their city keeps making is seen as so livable. With great schools, healthcare, public transport and lots to do in all season, quality of life is a given in Geneva. What is Germany doing right? 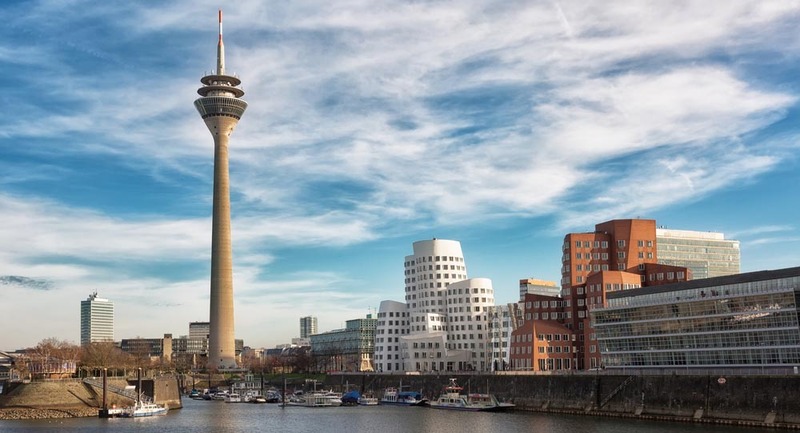 Once again, excellent infrastructure, schools, healthcare and job opportunities make a third German city appealing to expats. Frankfurt sits at seventh on Mercer’s annual list. Quality of life is high, although it does come at a higher cost than some of the other cities mentioned. 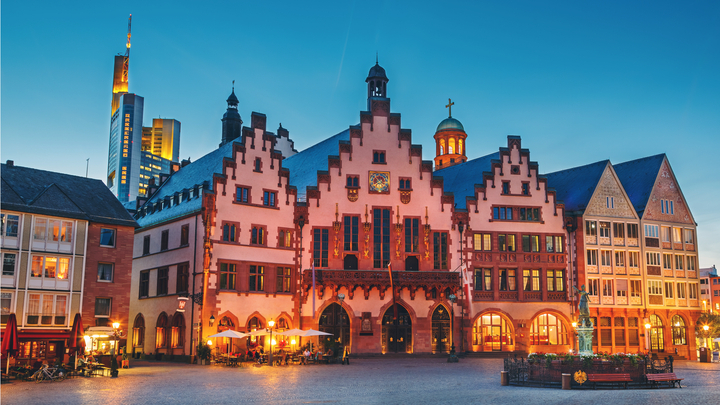 However Frankfurt is an important financial centre and salaries are generally higher too. This gives residents the opportunity to enjoy all this city has to offer, from great shopping, restaurants, theatre and cultural events, to weekends away with easy access to the rest of Europe. Combine excellent international schools and infrastructure, with a beautiful cosmopolitan city and you have Germany’s second city in the 2017 Quality of Living list. Dussledorf is home to a diverse expat population. Some of the world’s largest media and advertising agencies are based in Dussledorf, as well as the largest Japanese community in Europe. The city offers affordable real estate and a range of unique districts that appeal to everyone from those relocating with families, to the young and single. 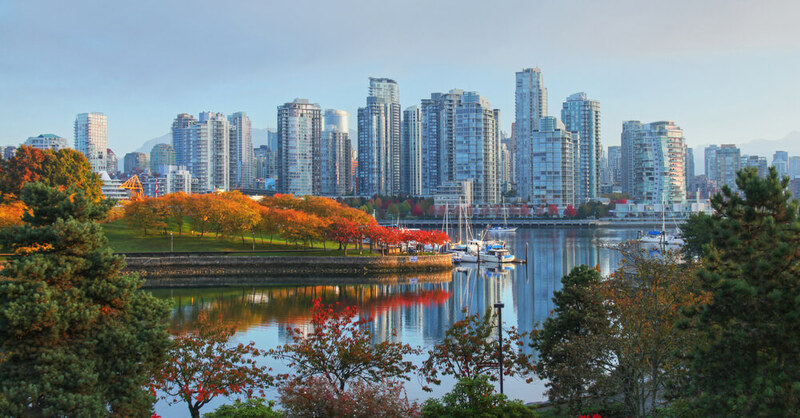 Multicultural Vancouver is the only North American city to make the top ten. This stunning oceanside city provides residents with a unique balance of cosmopolitan city life and access to nature. Boating, kayaking, hiking, swimming and surfing can all be enjoyed in Vancouver. The diversity in its population means its restaurant scene is buzzing with cuisines from all over the world. Add to all that a great transport system, health system and schooling and you can see why Vancouver is such a livable city for expats. Munich is much more than just Oktoberfest. This lovely city has a thriving arts scene, and sophisticated cultural life. In Munich, the crime rate is low but the fun rate is high: a healthy work-life balance is seen as essential. Many high tech, media, automotive and aerospace companies are based in Munich so it also has a sizable expat community. It’s an easy city to stay fit and healthy in. Many residents enjoy an outdoorsy lifestyle, with beautiful city parks, or nearby hiking in summer and skiing in winter. Bikes are a popular means of transport. And the restaurant and café scene provides something for everyone, whatever your budget or taste. 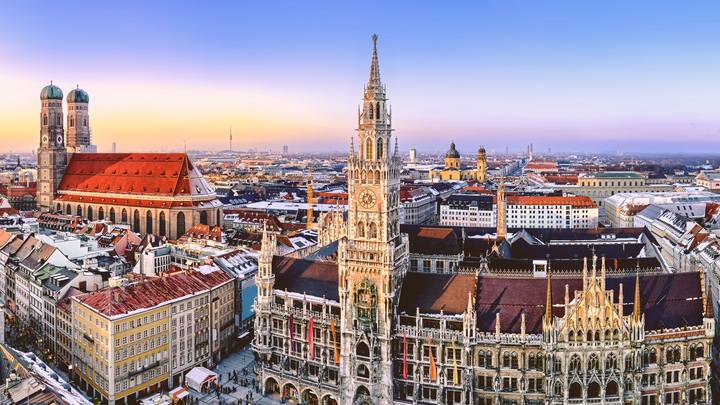 With so much to see and do in Bavaria’s capital, you might never want to leave, but that would be a waste of a great opportunity, because Munich really is central to so many other great European destinations. Ever feel like escaping to the other end of the earth? Well Auckland might be it. 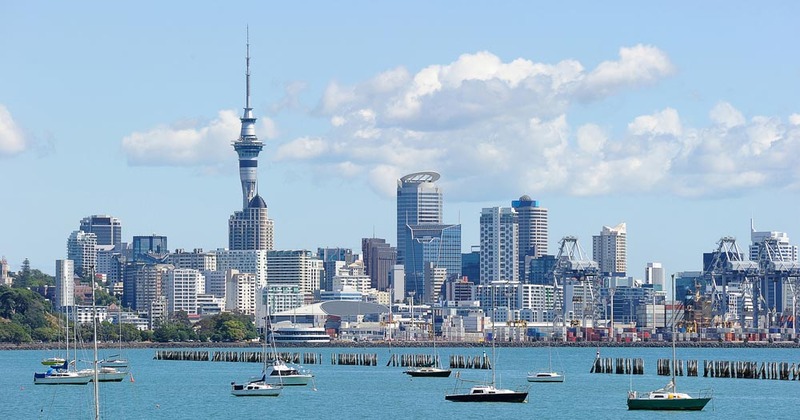 Even though New Zealand might feel geographically isolated, 39 per cent of Auckland’s population was born overseas, making the city one of the most culturally diverse cities in the world. Auckland is by no means cheap, but the quality of life there is high. Auckland’s beaches and nearby Waitakere Ranges will appeal, if you enjoy the outdoors. For the less sporty, the region has great restaurant and wineries. 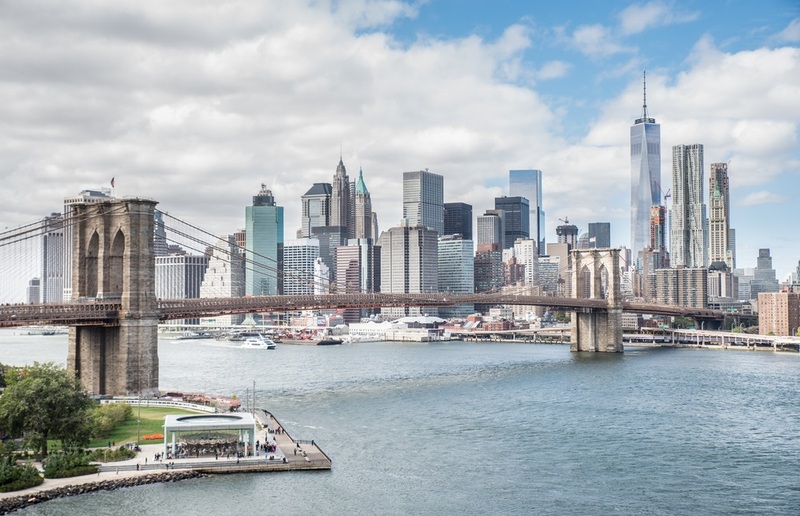 This cosmopolitan city has something for everyone, which is why the city is a regular in the top three cities for quality of living. Holding on to second place in Mercer’s survey is Zurich. 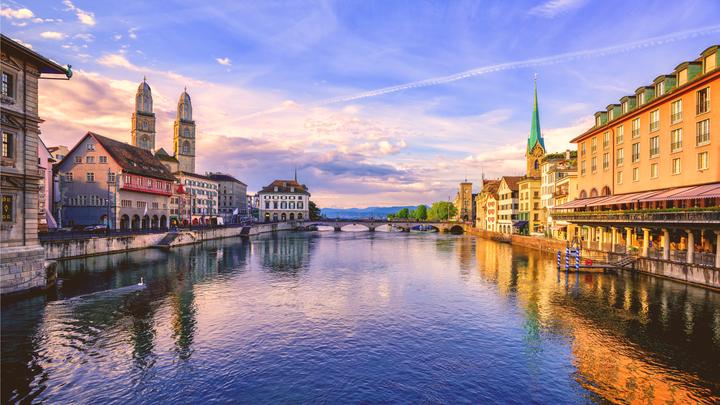 Switzerland’s largest city lies at the northwestern tip of Lake Zurich, and at the heart of Europe. This is the perfect spot to base yourself if you want to spend weekends in other European cities. Zurich is a banking and financial centre, so many identify the city with a more conservative image. However, Zurich actually has a thriving arts district and cool nightclub scene. It is beautiful, clean, and safe and with excellent schools, which appeals to expat families. There is also a sizable expat community in Switzerland, which means plenty of opportunities to help newcomers adjust. Austria’s capital really is a wonderful city to live. It has excellent infrastructure, high level of healthcare and low crime. 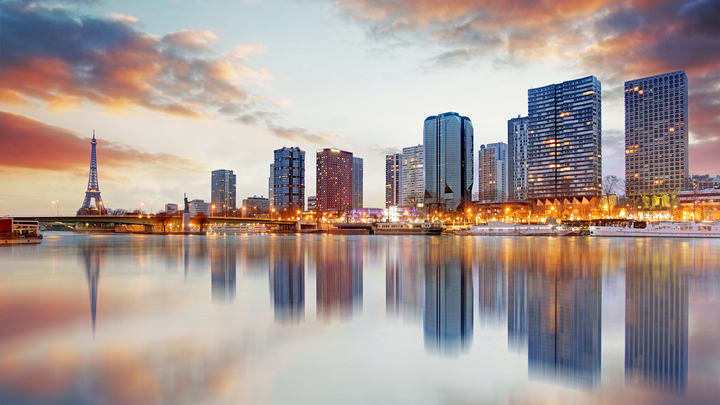 Compared to some European cities, living costs remain affordable. 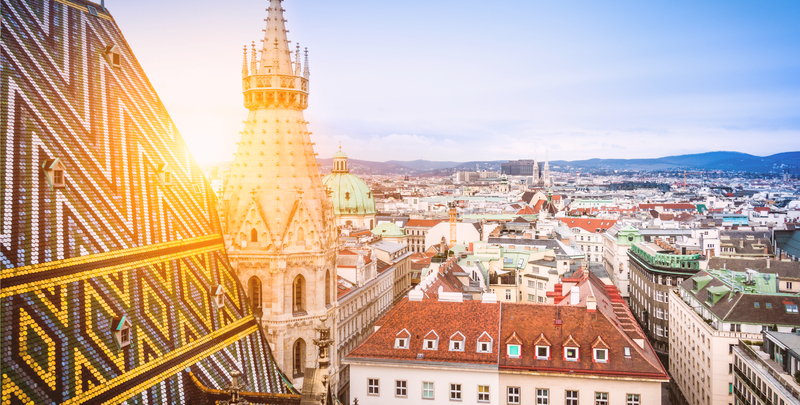 Vienna’s rich history has benefited the city with an arts scene like no other, with the Viennese enjoying museums, galleries, concerts and cultural events. It has great restaurants and cafes, and cultural activities galore. Vienna’s beautiful architecture, and abundant gardens and public squares make Vienna a city where people work to live well, and not live to work.